Lighthouses. The symbol of safety. The guiding light in dark times for those ships in trouble. 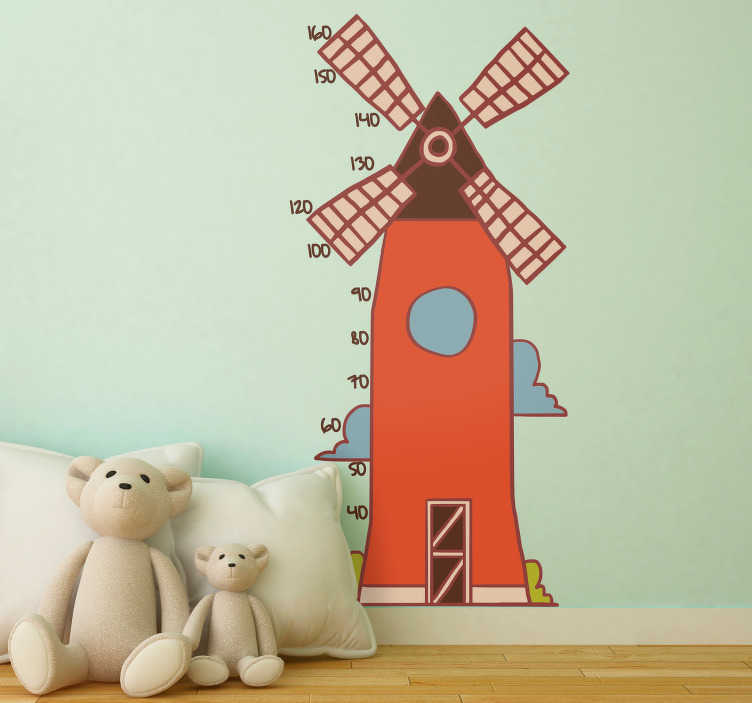 A totally soothing and reassuring piece of children´s wall decor, perfect for any bedroom! Ideal children´s decor for those who want their children to have a safe and comfortable environment in which to sleep!